During the Summer months more informal events such as live music & theatrical performances take place in the lower Boathouse. We also host the wonderful Opera on the river several times throughout the summer – a unique experience not to be missed. 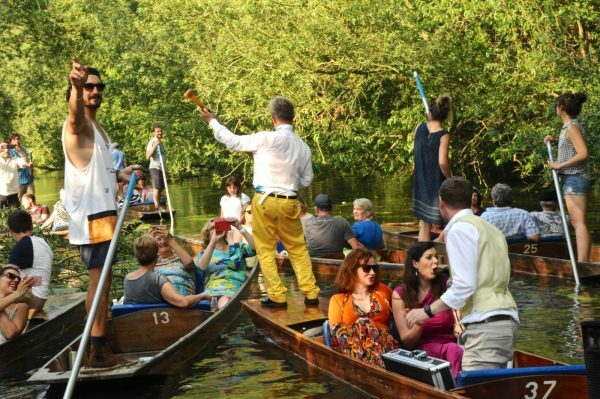 Sunshine, opera, champagne and a picnic while drifting down the Cherwell on a punt…life could be worse! 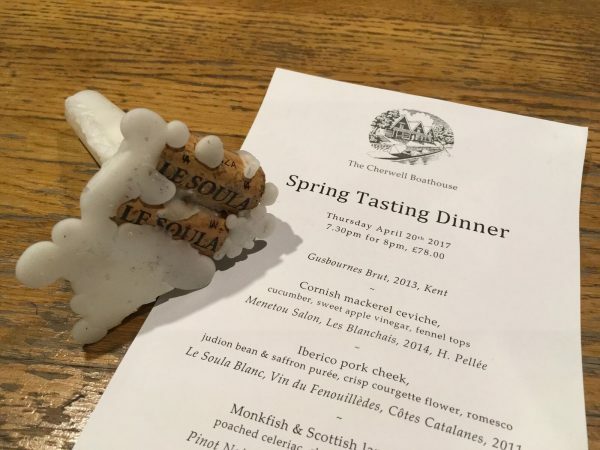 Take a look at our Upcoming Events page for any exciting events happening at the Boathouse.